So you're out on the town, and you spot a pretty lady crossing the street, and if you're lucky enough to be wearing the Spy Midtown Sunglasses, she'll notice when you lower your glasses to take a better look. She'll note the classic styling of these glasses, with their large frames, silver-colored nosepiece, and Spy logo on the side. And rest assured, she'll appreciate your fashion sense. 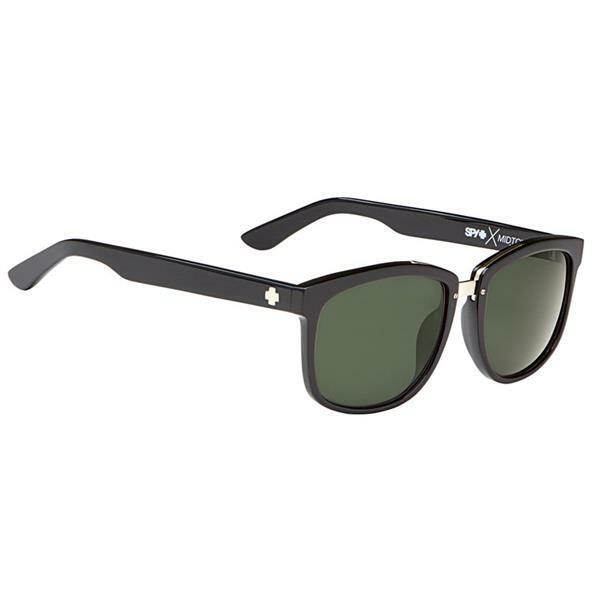 For maximum smoothness and superior style, look no further than the Spy Midtown Sunglasses.